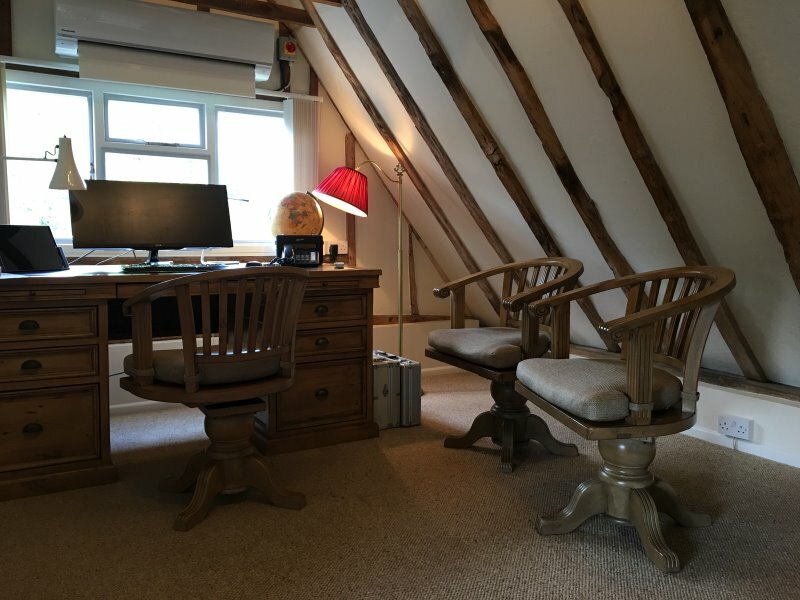 In addition Dr Godlee has built up an enviable reputation for his work as a caring and trusted private General Practitioner, initially seeing patients at his clinical base at The Hertfordshire Clinic in St Albans. 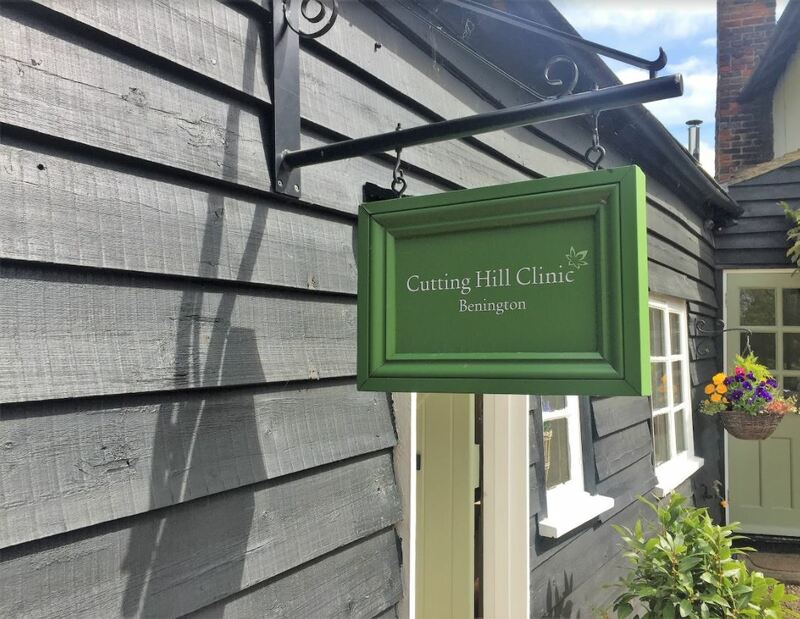 Since 2016 Dr Godlee has offered private clinical care at the Cutting Hill Clinic, Benington, (near Hertford, Ware and Stevenage in Hertfordshire). Dr Godlee is happy to attend to any matter about which you would normally see your NHS GP – Paediatrics, Cardiology, General Medicine, Diabetes, Epilepsy, Psychology, Gynaecology, Minor Surgery, Respiratory Medicine – 28 years of General Practice experience means that there is nothing he will not have seen! Dr Godlee has also led the operating in his practice, and is happy to arrange for operative procedures to be performed off-site. X-rays, blood tests, ultrasound scans and MRI / CT scans can all be arranged as needed. 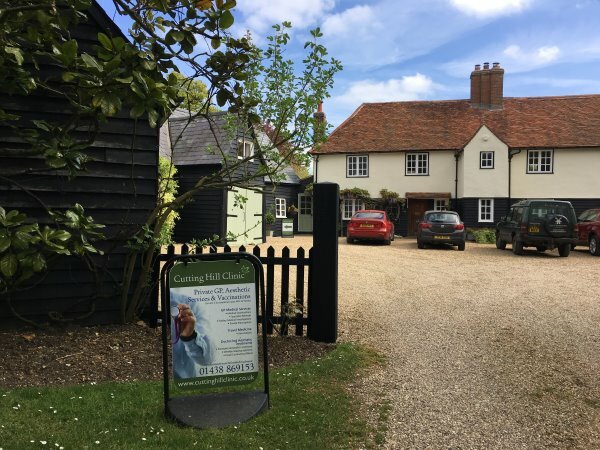 The main advantage of visiting his private practice in Benington, Hertfordshire is the opportunity to spend more time in an unhurried and pleasant environment. Private GP appointments are available for 30 minutes. DRCOG (Diploma of the Royal College of Obstetricians and Gynaecologists) – a post-graduate examination to demonstrate further expertise in women’s health. MRCGP (Membership of the Royal College of General Practitioners) – a post graduate examination to demonstrate further expertise in all matters related to General Practice Medicine. Dr Julian Godlee (BSc MBBChir DRCOG MRCGP) has been working as a Facial Aesthetics practitioner for over fourteen years and has many loyal and regular patients. He is a keen proponent of the beneficial effects of Botulinum toxin for young and old, male and female. 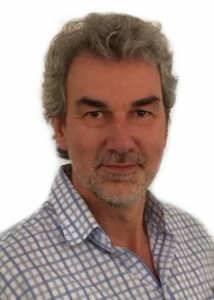 Dr Julian Godlee strongly believes that Botox injections require significant skill, and should be performed only by practitioners who have proven commitment and experience, and believes that the ‘botox party’ has done considerable damage to the reputation of Botulinum toxin in public opinion. He is keen that injections take place in a clinical setting, under clinical supervision, with all the care that is routinely devoted to more conventional surgical specialities. Find out more about Botox treatments. Dr Julian Godlee can correct your facial lines and wrinkles, as well as enhance lips and cheeks with a series of light injections using Beletero or Radiesse. These are natural substances found in the skin, so all you are doing is restoring natural elements of your skin. The filling effect is instant and can easily be completed within half an hour. Find out more about dermal filler treatments. Botox is also used by Dr Julian Godlee to treat excessive underarm sweating. Find out more about treatments for Hyperhidrosis. 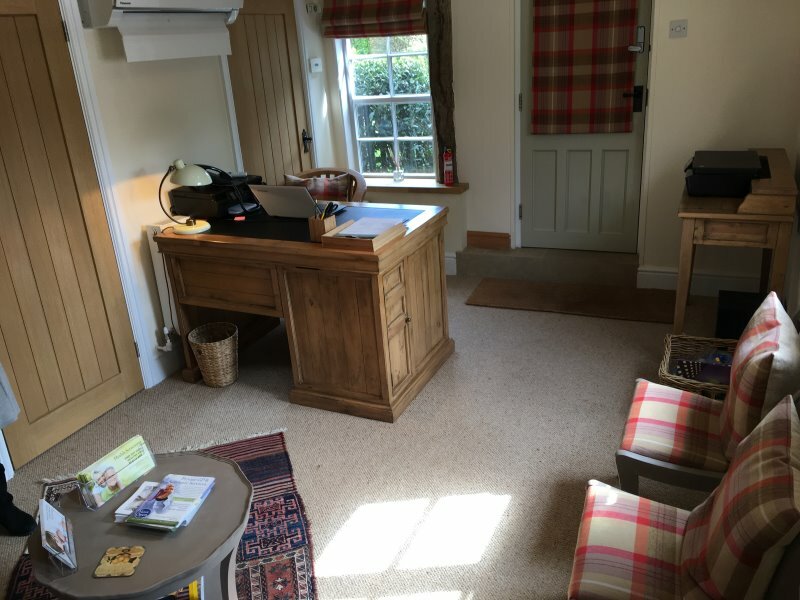 Experienced GP, Dr Julian Godlee offers health screening check-ups that are of the highest calibre, given that all consultations are with our experienced Doctor (not a nurse or healthcare assistant). Your will receive a detailed Health Screening Report that will explain your results in clear, easy-to-understand terms and will highlight any possible risk areas. Find out more about the health screening packages.